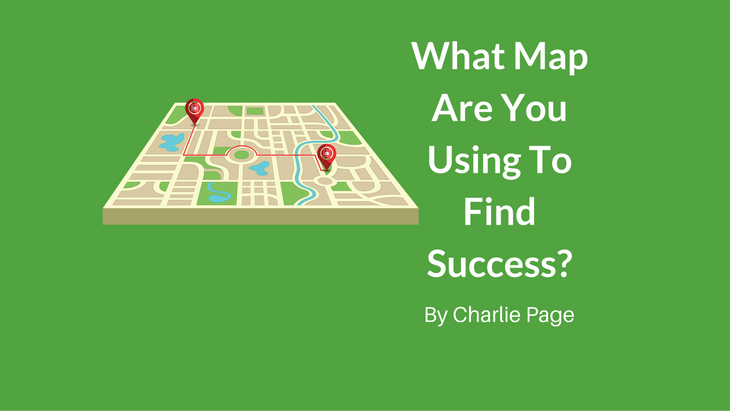 →What Map Are You Using To Find Success? How much money have you spent trying to find success online? I hear this story more than you might think. Well meaning people, who can’t afford to lose the money, end up losing a small fortune on business opportunities. Here are some of the numbers I recall from over the years and from over 3500 one-on-one calls. Yes, $62,000 gone forever on what amounted to smoke and mirrors. I believe there is. And I believe it starts with having a rock-solid plan of action. A map if you will. Today’s video shares five ways to do that along with some practical thoughts about creating YOUR map. Your timing is good. We don’t discount the DOE but do have something special starting. Look for something in your email tomorrow.